Here is one of the highlights of the 2015 Concert per Milano featuring David Garrett and conductor Ricardo Chailly, in Vittorio Monti's splendid composition for violin, "Czardas. The orchestra is the Filarmonica Della Scala which elegantly and supremely backs up the brilliant violin of David Garrett. 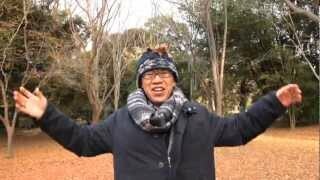 copyright (c) オペラの動画いっぱい♪ "Opera & classic music clips from Japan" all rights reserved.